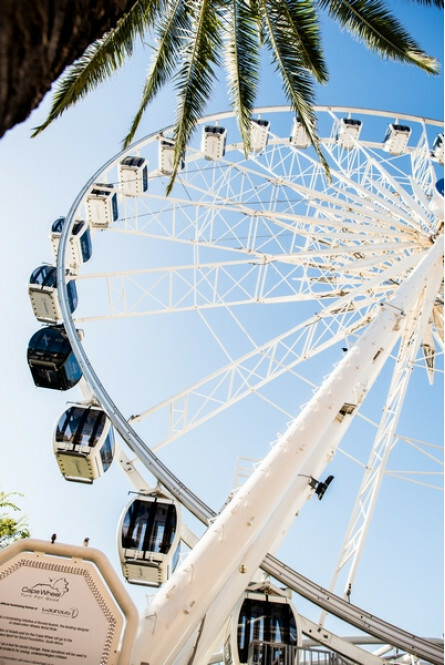 If you're looking for a date with a difference, you've come to the right place. 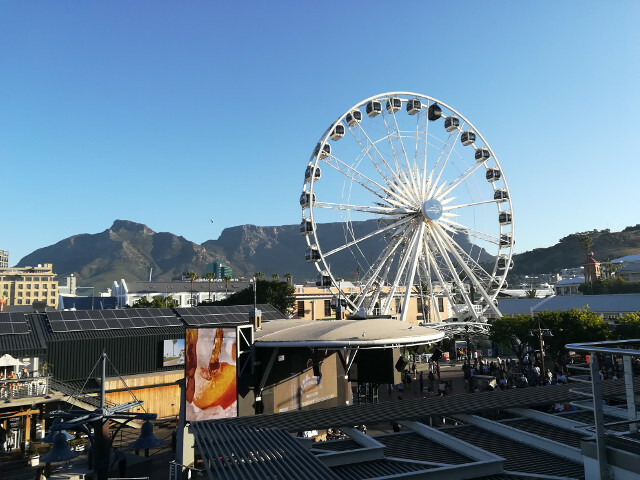 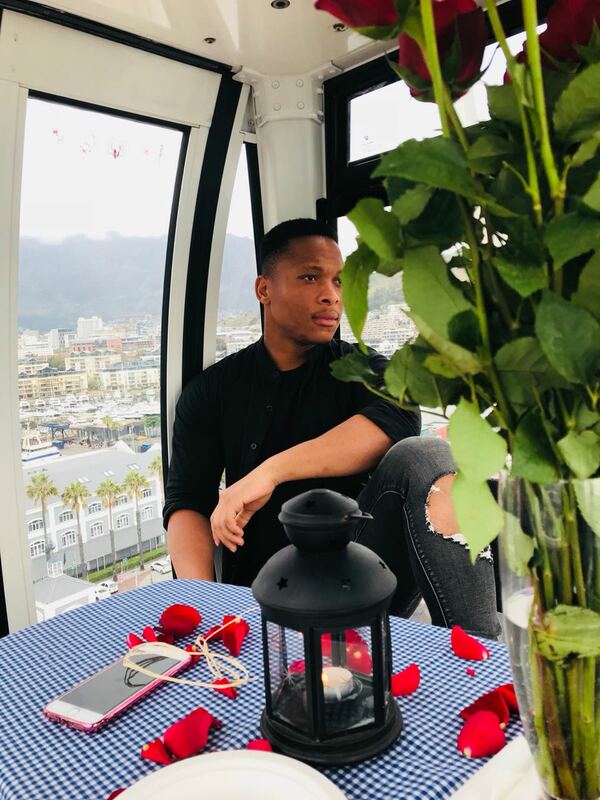 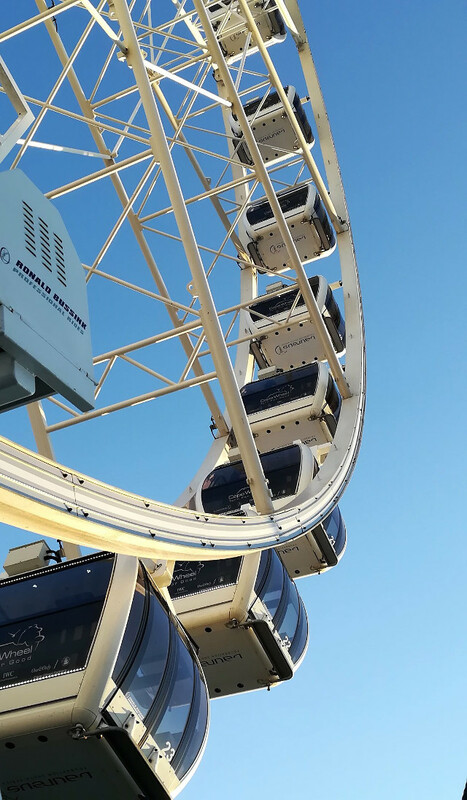 Imagine a picnic in the sky while enjoying an amazing 360-degree view of the Cape Town skyline, Robben Island, Cape Town Stadium, Table Mountain, and the Paarl mountains. 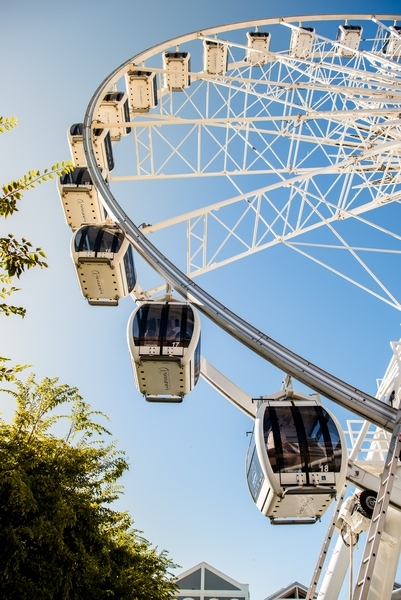 This experience is perfect for those busy times when you can only steal a few moments. 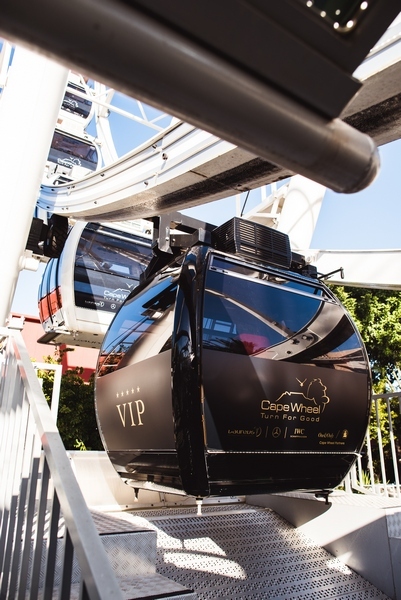 It also makes for a great staff incentive or loyalty reward. 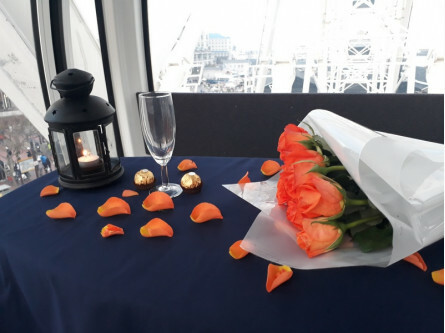 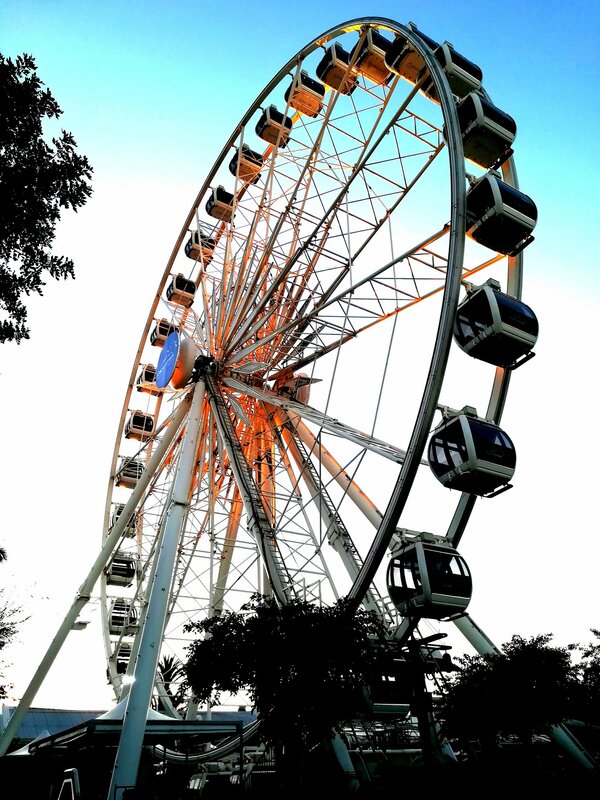 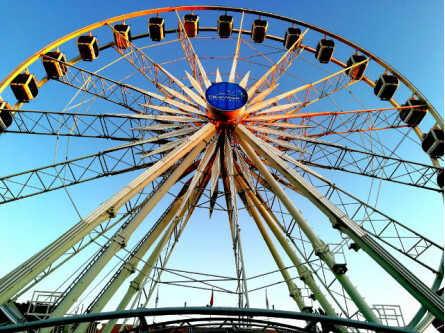 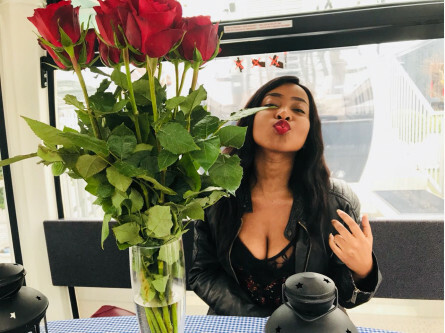 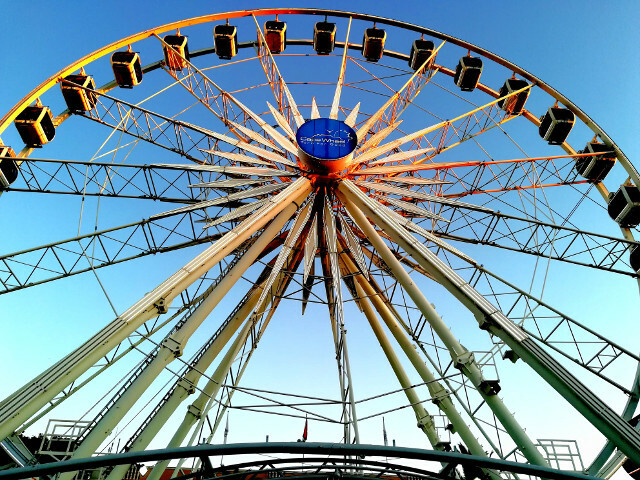 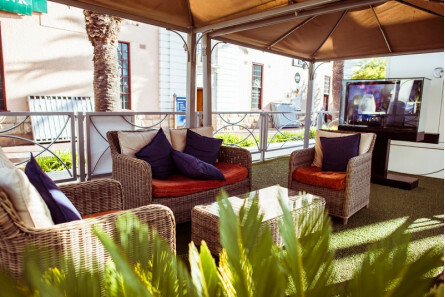 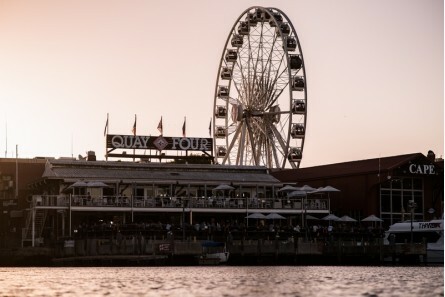 Now you and someone special can enjoy this magical experience at the V&A Waterfront. 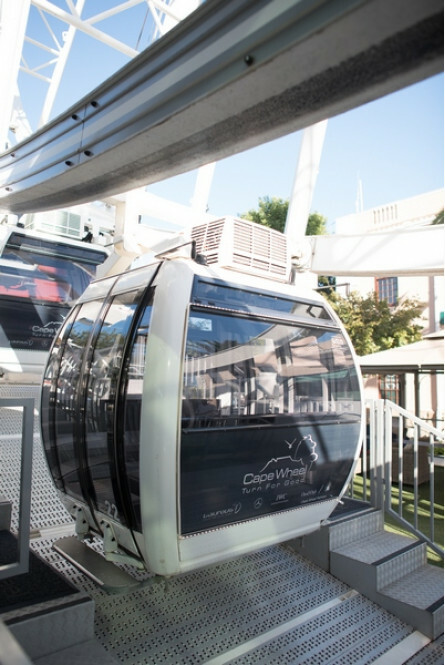 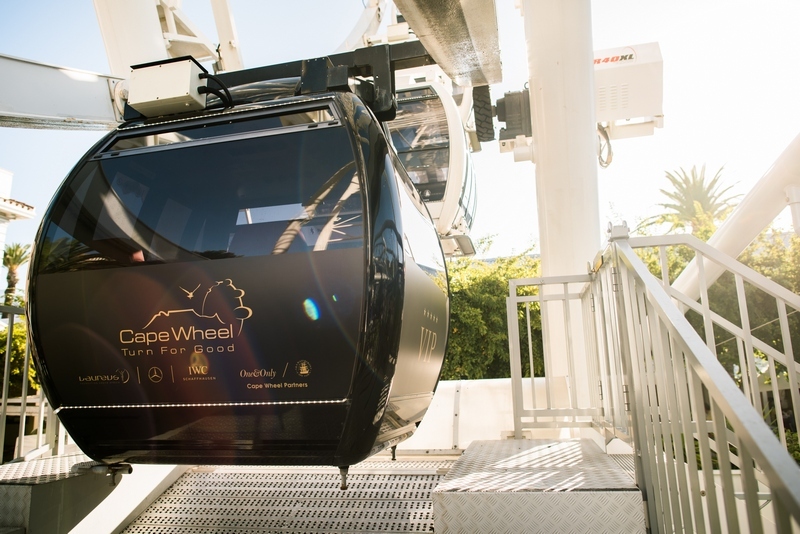 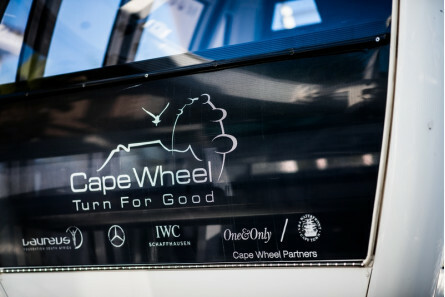 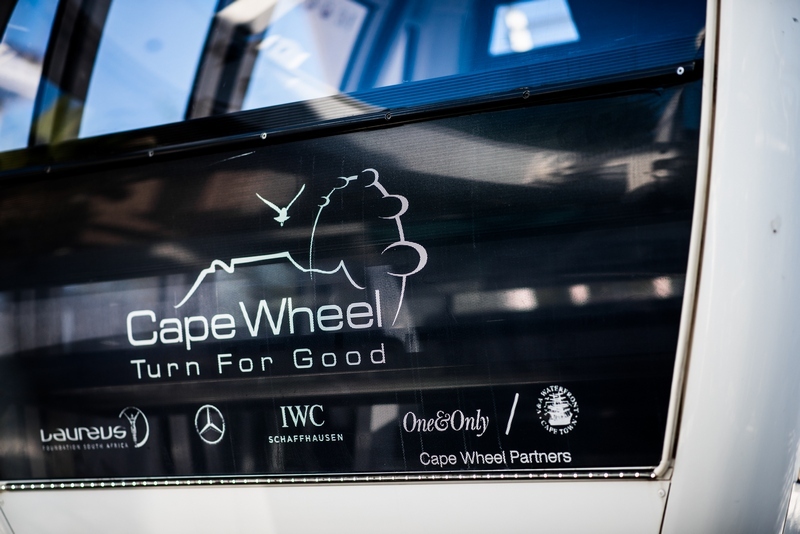 The Cape Wheel has thirty fully-enclosed, air-conditioned cabins, and two of them are wheelchair friendly. 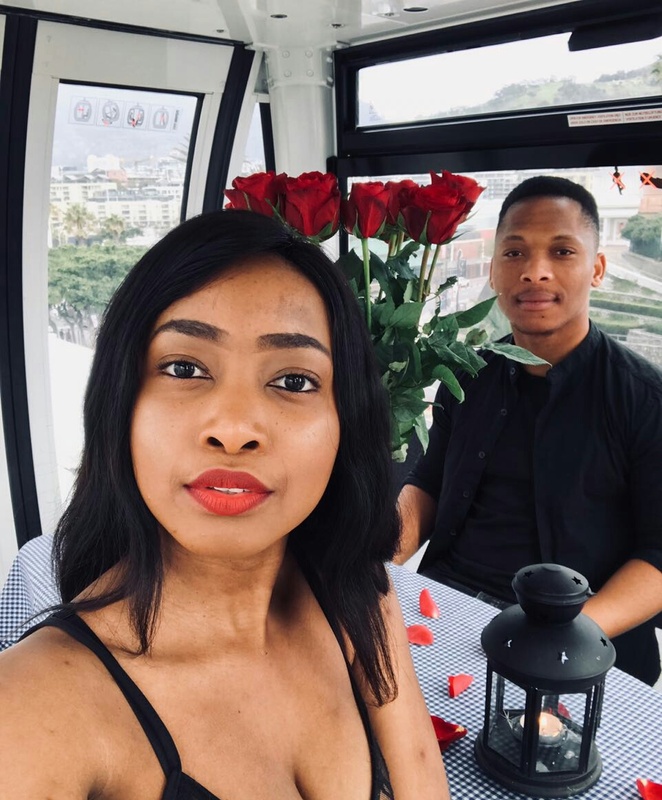 Enjoy a 20-30 minute, eight-revolution ride that will take you up to 40 metres above the ground while enjoying a delectable picnic with your date. 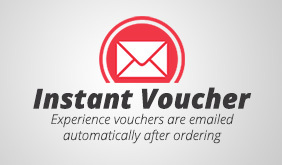 *Menu items are subject to change without notice. Book your Peckish Picnic in the Sky for two right now!